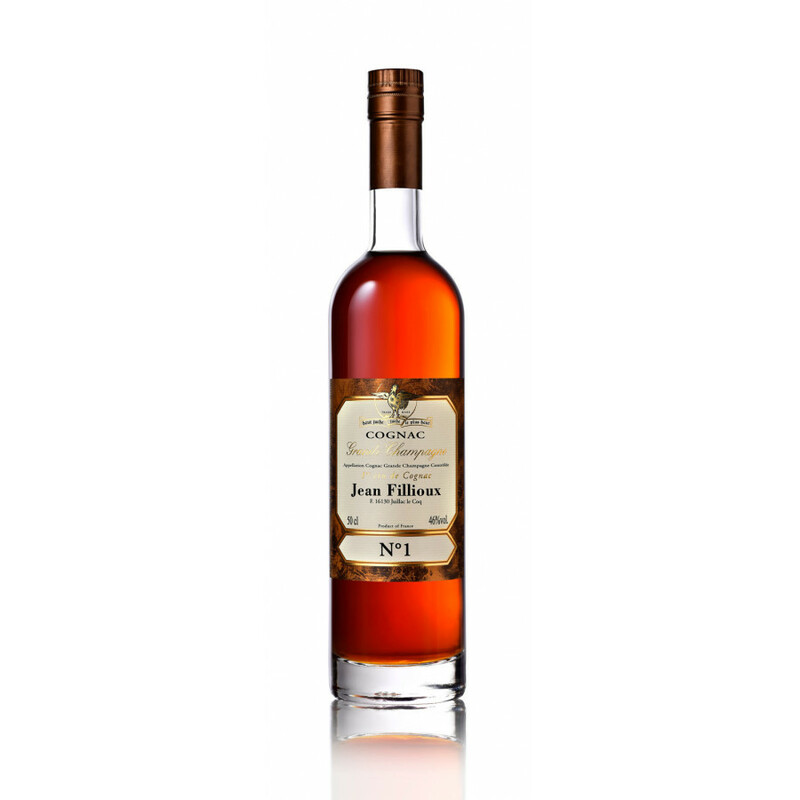 The Jean Fillioux N°1 Cognac is an exceptional 60 year old Grande Champagne delight. Only produced in very small volumes, it's fresh and fruity, and showcases the very best of why this growth region is rightly determined to be the 'premier cru'. Whilst it offers a powerful tasting experience, it does so in a rounded, smooth, and ultimately satsifying manner. Produced in a 50cl size bottle, the presentation is wonderfully traditional. The bottle is designed to show off the wonderful color of the liquid within, and perfectly complemented by the old style label. A Cognac to be enjoyed in the traditional manner, perhaps sipped in the company of good friends or family, and with other connoiseurs who will also appreciate its delightful complexity. Definitely one for special occasions.